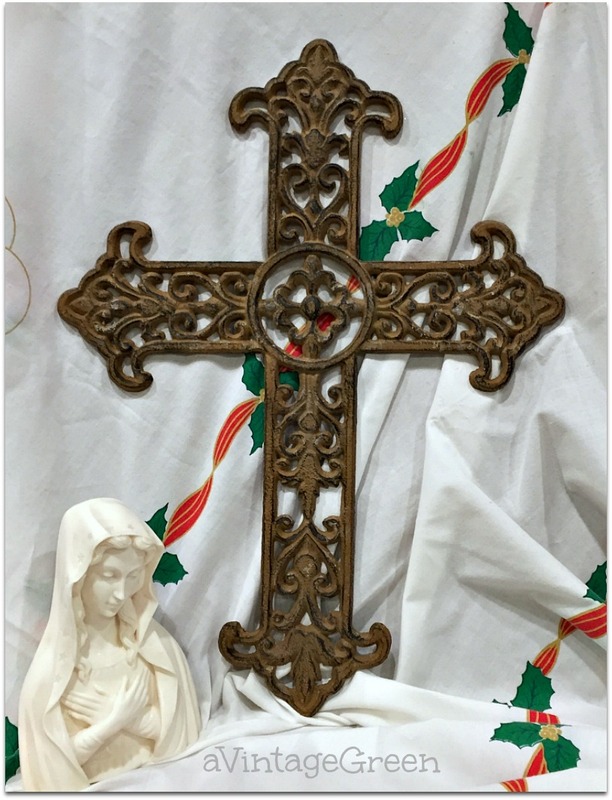 Last weekend's Christmas Church Bazaar was 'lighter' than previous years. Less to buy but the same great people hosting. 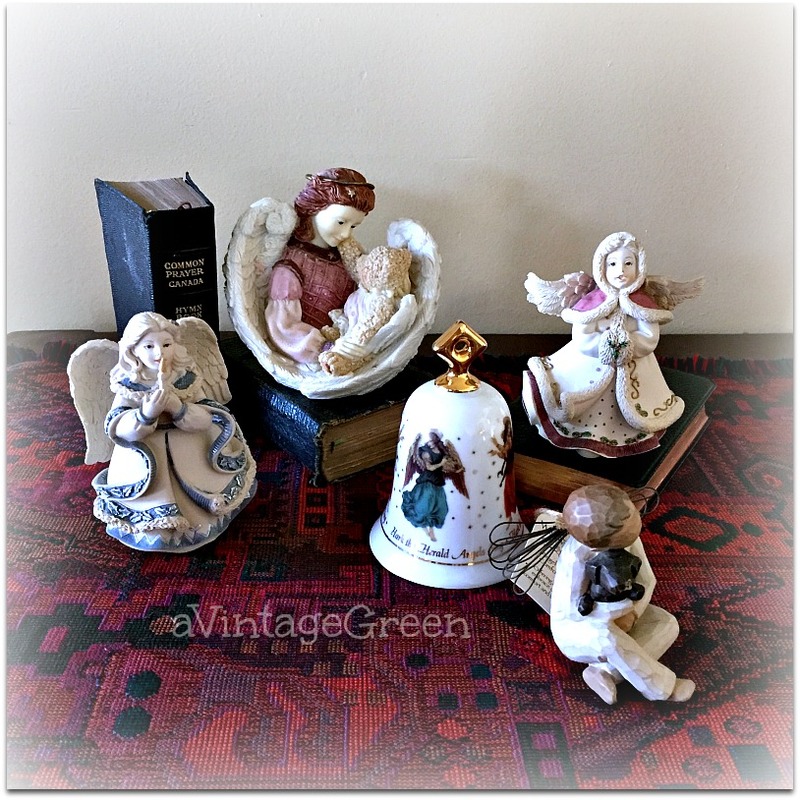 My favourite finds were the Skye McGhie Tealight Lantern, the two small doll house dressers and the ceramic Christmas Tree. The stencil (above) this week : You Cut Trees adapted. Two weekends ago my favorite local Church held a Christmas Bazaar which had a great baking display, included ginger cookies. Guests were greeted at the front entrance and soothing seasonal music was playing on their PA system. An announcer with a mic was pointing out where things were to be found. Everything was very organized, lots of people,all wearing their name tags, behind each table plus, all in plaid vests AND name tags, people out on the floor to help. The flow of the shoppers worked well - there were so many lovelies to buy and each person behind the tables accepted cash payment and chatted as they wrapped/bagged the purchases immediately which also made shopping pleasurable. Such a welcoming group of parishioners. Tables the width of the room held ornaments, china and small collectibles. There were trays of cookies and each customer was given a ziplock bag, a thin plastic glove to pick up cookies and we all chose our own (my choice was ginger). 4 tables with homemade cakes, pies, loaves and cookies. In the main room there were 3 long tables of children's toys, two long tables of crafts for children to make, 3 long tables of knitted and crocheted items (I bought 3 crocheted dish cloths). There were two tables of books, DVD's and CD's. In the centre of the room there was a very large square area of tables with the ladies helping inside the square - the tables were covered with projects, table centres, decorations, sewn items. Classically wonderful. Coffee/tea and baked treats were available in the next room with lots of tables and chairs set up for sitting and visiting. There were also finds from my favourite thrift store during November. 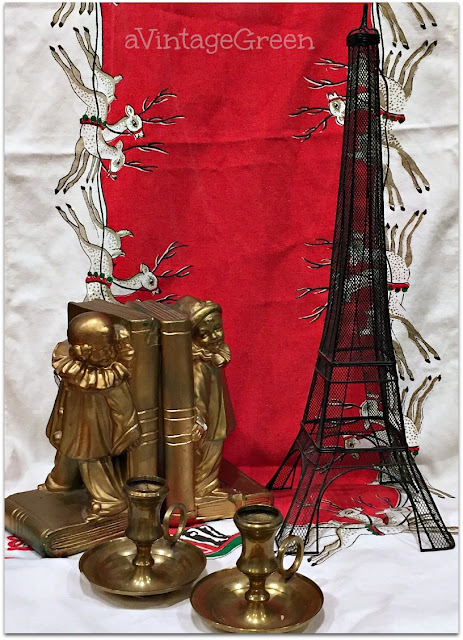 A wire Eiffel tower, brass fingerhold chamber candle holders, and Marbolex by Danesi plaster clown bookends with Reindeer table runner. 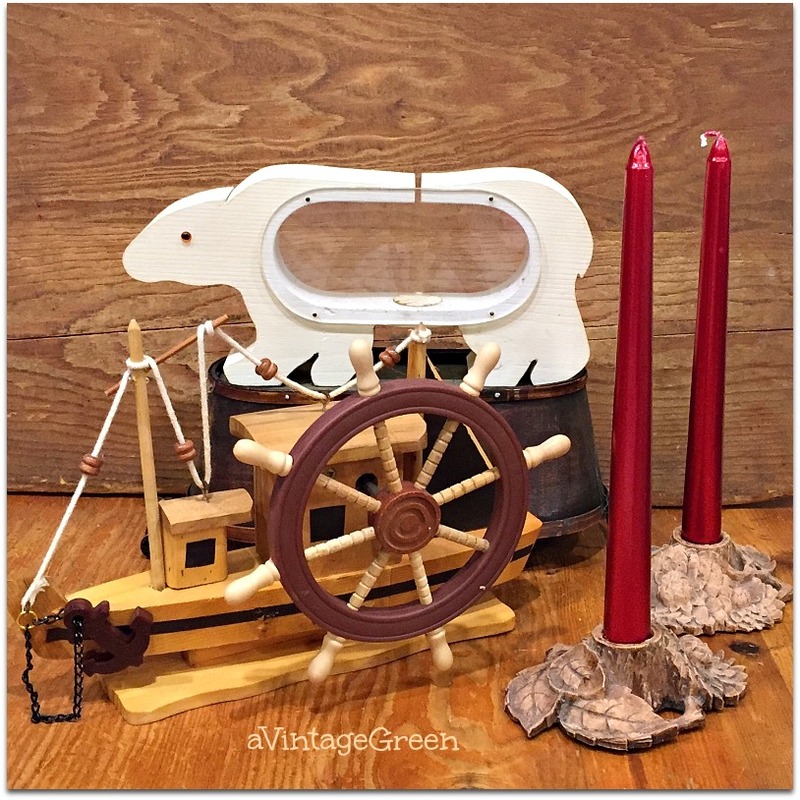 Polar bear bank, wooden 'lullaby' boat, vintage press- wood leaves and blossoms candle holders. Finally, the tutorial as promised. 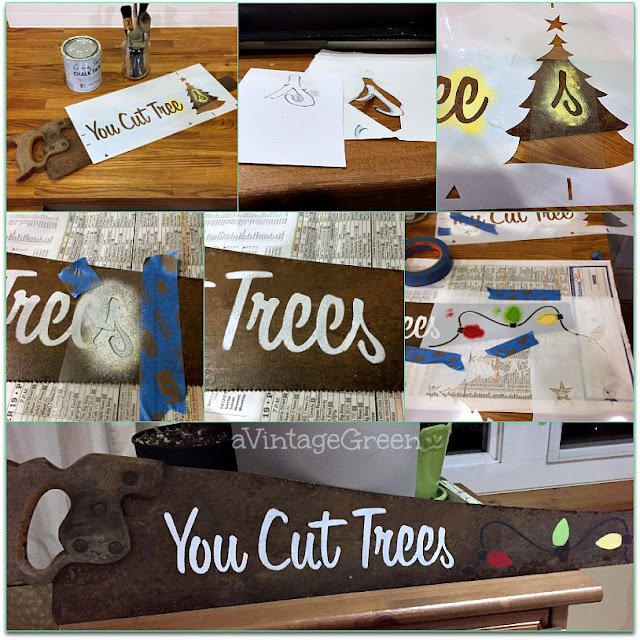 You may have noticed that the stencil does not have an 's' on Tree. I wanted an 's' so - I looked at all the stencil's I've purchased from Funky Junk Interiors and found an 's' that was larger but seemed to be the same font family - traced then redrew it smaller, tested it on a piece of paper for a 'match' and then stenciled it at the end of the word 'Tree' on the saw. First time 'adding' a letter to a stencil. Fun. 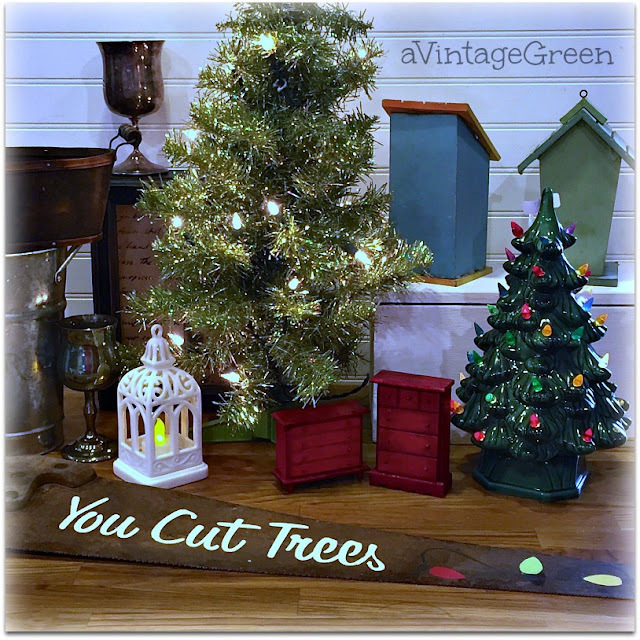 I enjoyed the tree lights at the end of the saw - added 2 layers (dried between) of red/green/yellow to make the lights brighter. To finish this post today, a figurine of the Virgin Mary and openwork large Cast Iron Cross, lovely additions to the collections found this month. Love the Holt Howard Santa! I found a HH santa candelabra a few years ago at a thrift store for .50 worth about $100 - part of my hoarded collection. That cross is pretty fantastic too. It does seem harder this year to find the Christmas vintage though, found most the first day the thrifts put it out and almost nothing since. Love all your treasures! That church bazaar was pretty amazing! You are the Queen of Stencil! I’m always amazed at how creative you are and adding that s was so clever! 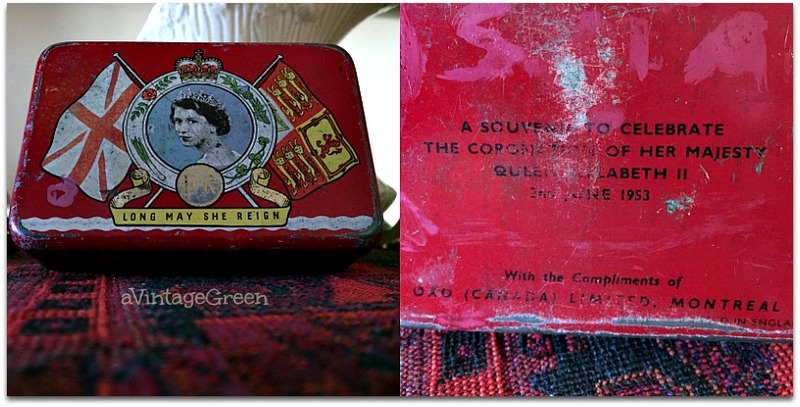 Lovely finds! 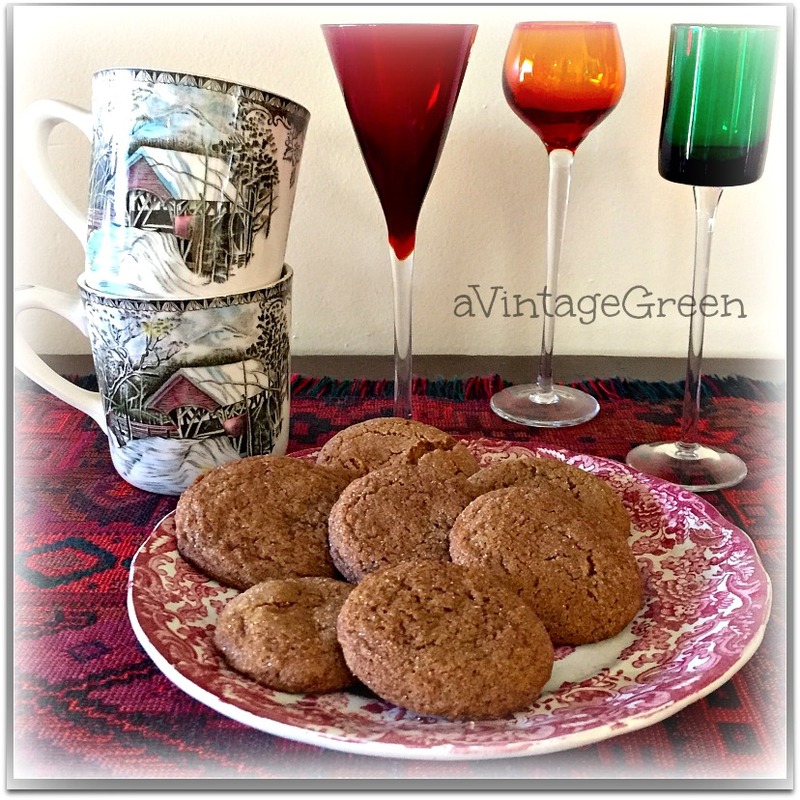 I have those very colored glass stemware--mine is a set of 6, I think. 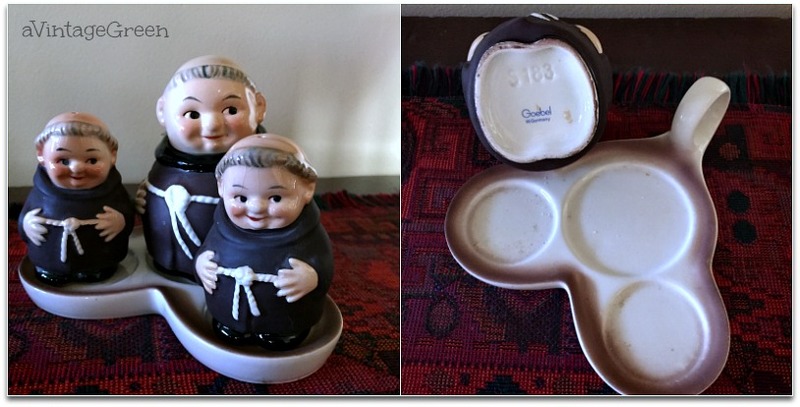 And the friars! My mother loved those. 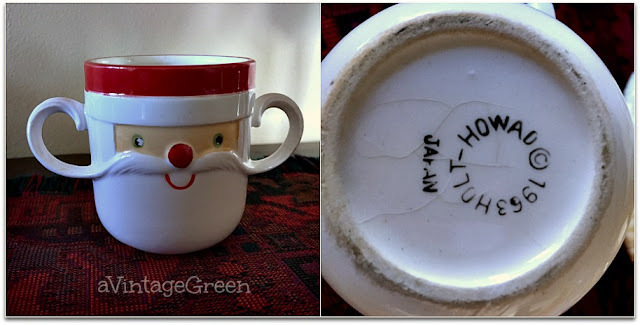 So many great finds but that Howard Holt mug is my favorite!! So cute! 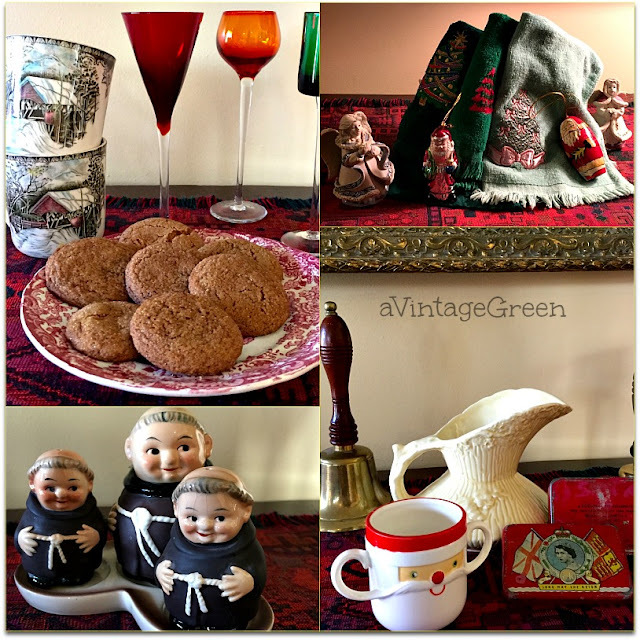 I love all your treasures too!It is a pleasure stopping by! Love it all!! Thanks for sharing with us at the To Grandma's house we go link party, see you next week!